Some weeks ago I read an article on the New York Times talking about Kickstarter. The author was exploring the logic of the platform and especially in which way backers shouldn’t really be considered like investors. They aren’t because their main aim is not looking for the project that will give them the greatest return on their money. Kickstarter as a phenomenon is made much more comprehensible once you realize that it’s not following the logic of the free market; it’s following the logic of the gift […] People contribute to them because they’re friends who know the artist personally; they’re fans engaged in a highly personal if unidirectional relationship with the artist [creator]; or simply because they’re intrigued by the project and want some sense of participation in it. Here we are then, highlighting two Arduino-based projects because we are intrigued by them and hope you like them too. After successfully putting the Smart Citizen Kit in the hand of over 150 users around Barcelona in Spain, the team – organized by Fablab Barcelona and involving collaborations from all over the world – is ready for the next, and most crucial step and they need your help. 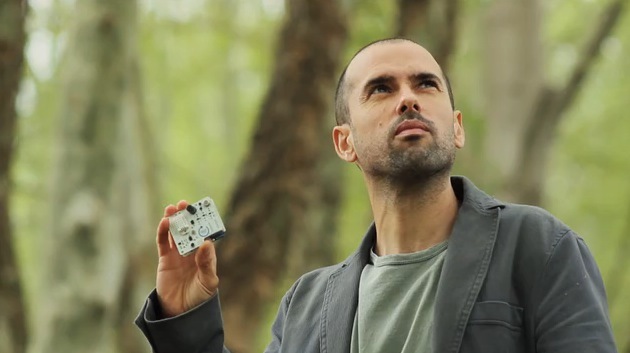 The Smart Citizen Kit infact is an Open-Source Environmental Monitoring Platform consisting of arduino-compatible hardware, data visualization web API, and mobile app, empowering communities to collect data of what’s actually happening in their environment. Check out what are their plans in the video! 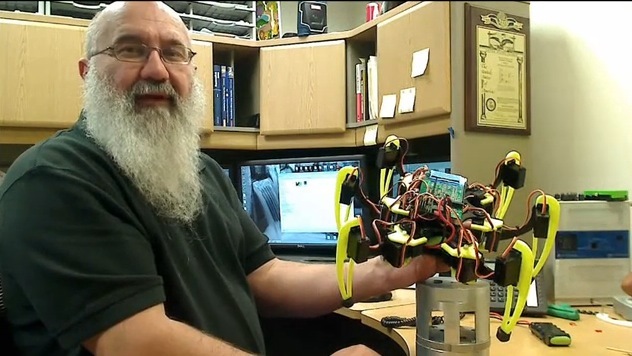 Many hexapods can’t sense they’ve reached the edge of a surface without a lot of additional hardware expense and complexity and this kit solves the problem! BOT-LOGIC is an easy-to-assemble hexapod kit & controller that enables servos to also act as sensors to control the force applied as well as measuring force at set positions. Robots are thus enabled to sense surface edges and uneven servo load as well as measure and maintain gripper force. Thanks for finally talking about > Arduino Blog ? 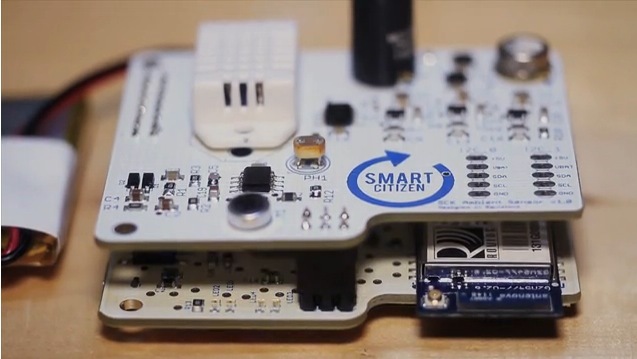 The Smart Citizen Kit is going viral. A lot of backers are supporting the project on kickstarter! Make sure you’re part of the start of this big movement.